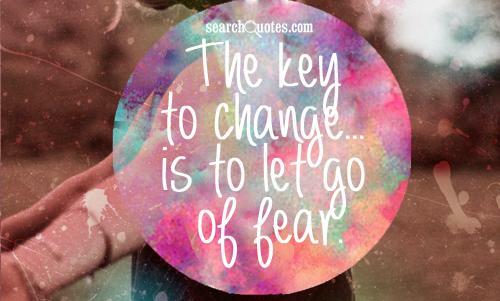 Showing search results for Dear Fear Quotes, Quotations & Sayings 2019. You can't shine your light without darkness, my dear. You can't be brave without the knowledge of fear.